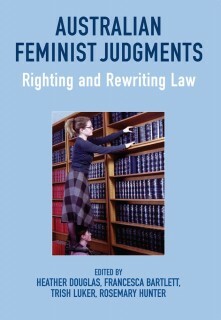 This book presents a collection of alternative judgments in a series of Australian legal cases by feminist academics, lawyers and activists explaining the legal and historical context and what the feminist re-writing does differently to the original case. 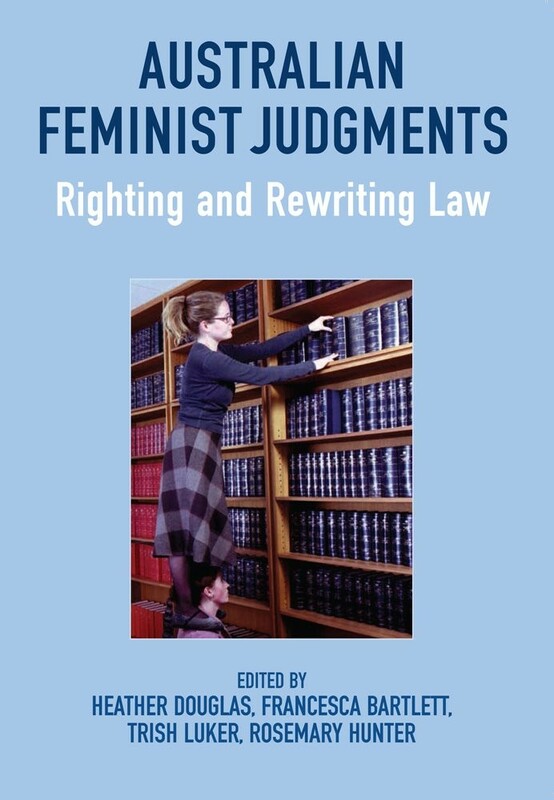 This book brings together feminist academics, lawyers and activists to present an impressive collection of alternative judgments in a series of Australian legal cases. 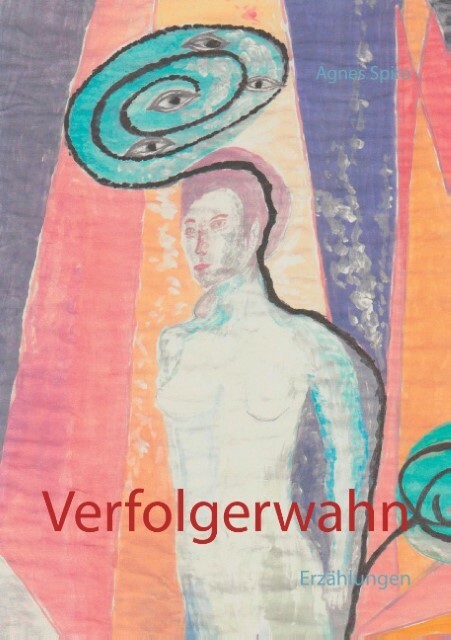 By re-imagining original legal decisions through a feminist lens, the collection explores the possibilities, limits and implications of a feminist approach to legal decision-making. Each case is accompanied by a brief commentary that places it in legal and historical context and explains what the feminist re-writing does differently to the original case. The cases not only cover topics of long-standing interest to feminist scholars-such as family law, sexual offences and discrimination law-but also areas which have had less attention, including indigenous cultural heritage, immigration, taxation, intellectual property and environmental law. The collection contributes a distinctly Australian perspective to the growing international literature investigating the role of feminist legal theory in judicial decision-making.